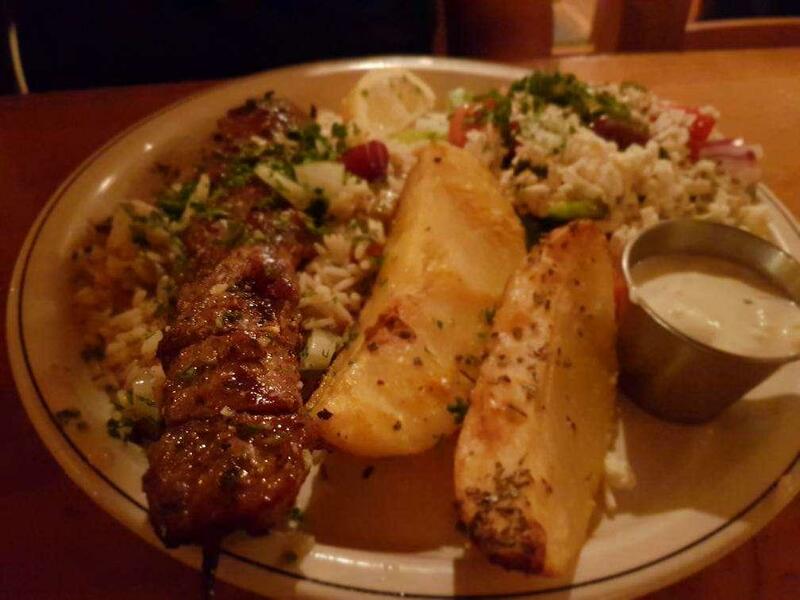 Savor Greek and Mediterranean food that will combine many elements of culinary traditions. You are offered to eat nicely cooked fried lamb, prawns and doner kebabs. 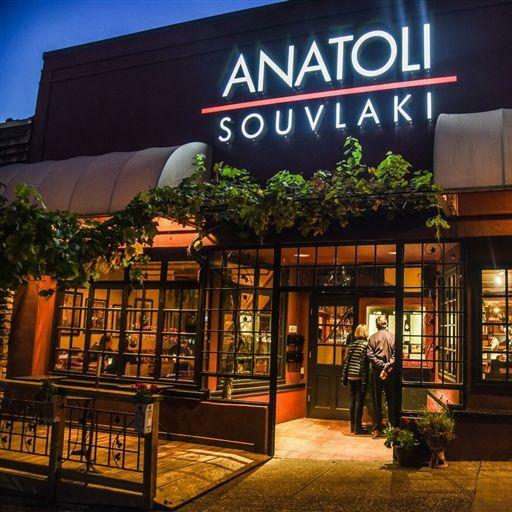 Offering good baklava is the hallmark of this restaurant. It's nice to order delicious house wine or good Sangria. 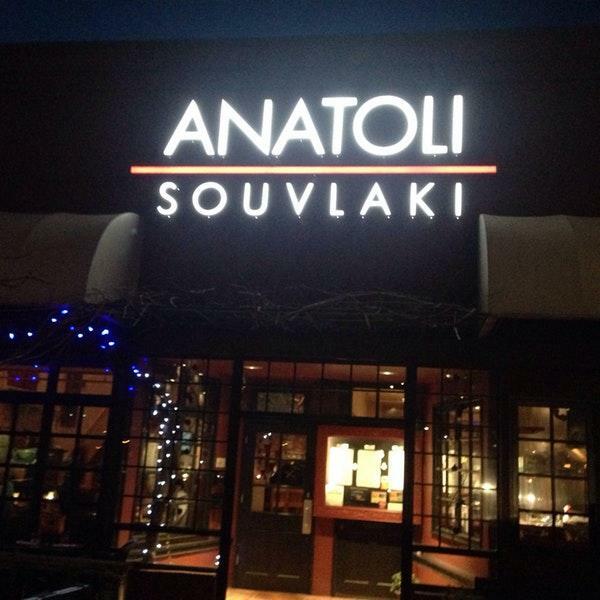 Anatoli Souvlaki is well known for its great service and friendly staff, that is always ready to help you. Prices are found attractive here. You will appreciate the beautiful decor and spectacular atmosphere of this place. Zomato reviewers gave this spot 4 according to the Zomato rating scale. 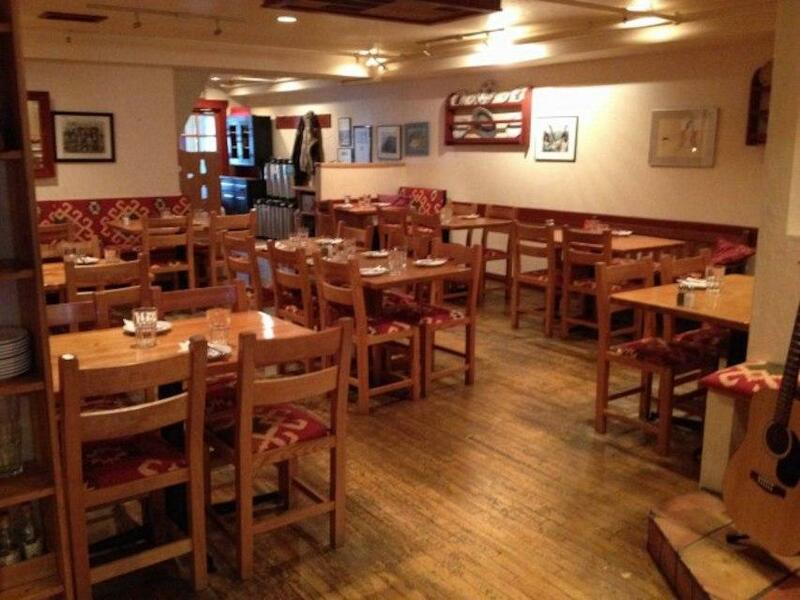 Friendly staff, well prepared food. Fantastic food, popular in the area. It's a little higher in terms of pricing.